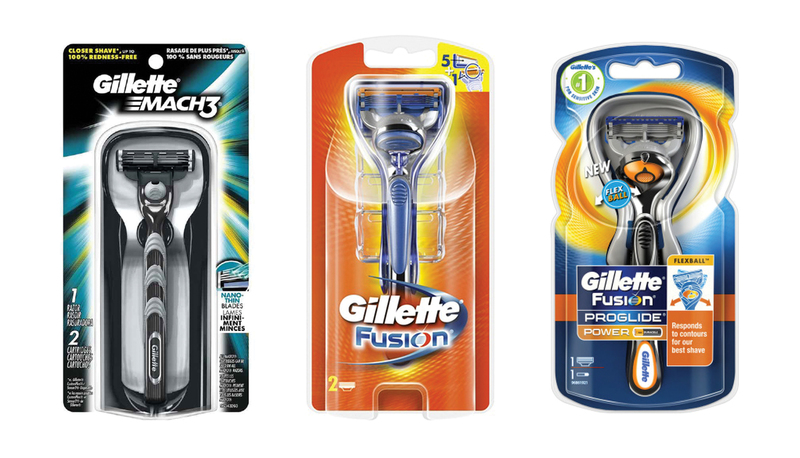 The shaving category doesn’t look quite like it used to—more brands, more options and a new crop of smaller, subscription-style names that aren’t even bothering with the retail aisle. 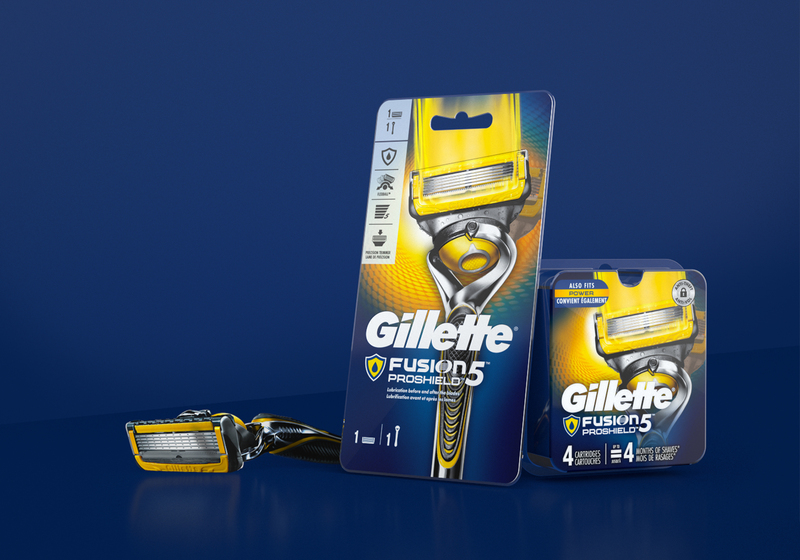 Despite Gillette’s longtime status as a global leader in men’s grooming, the brand needed to start showing up differently. Choosing to align its many sub-brands to a common structure and expression, Gillette gave us the chance to strategically evolve everything. 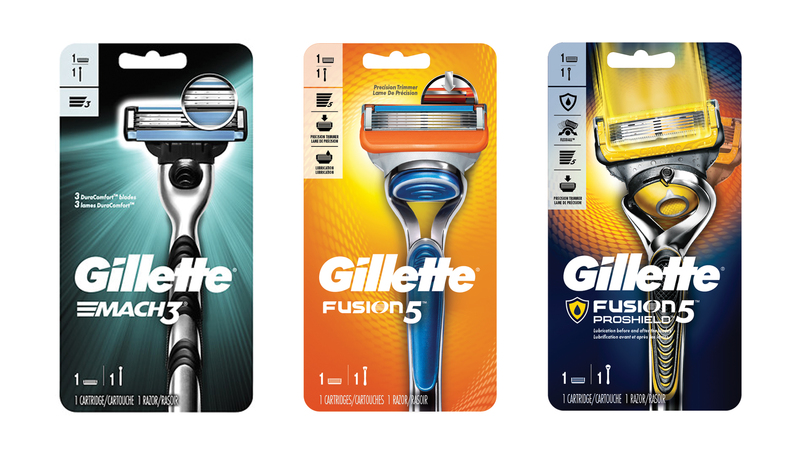 We reassessed packaging architecture, augmenting it to make room for visuals that could show off new dimensions of the razor. 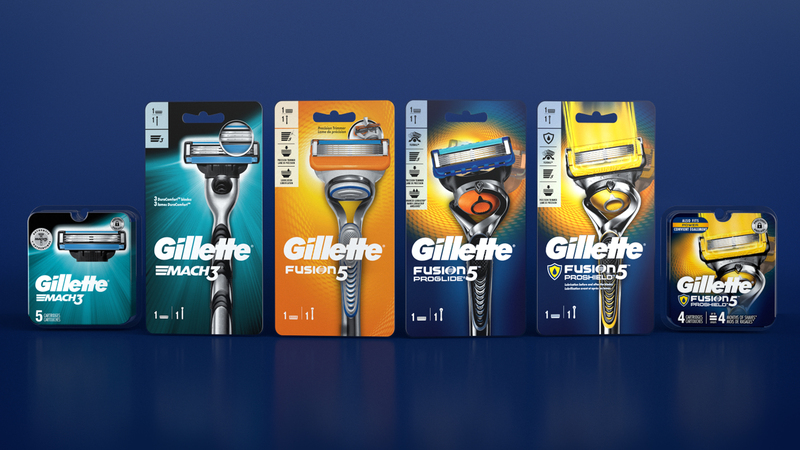 Our envelope-pushing design has simplified Gillette’s broad portfolio and enhanced overall shoppability—both down the aisle and across price points. 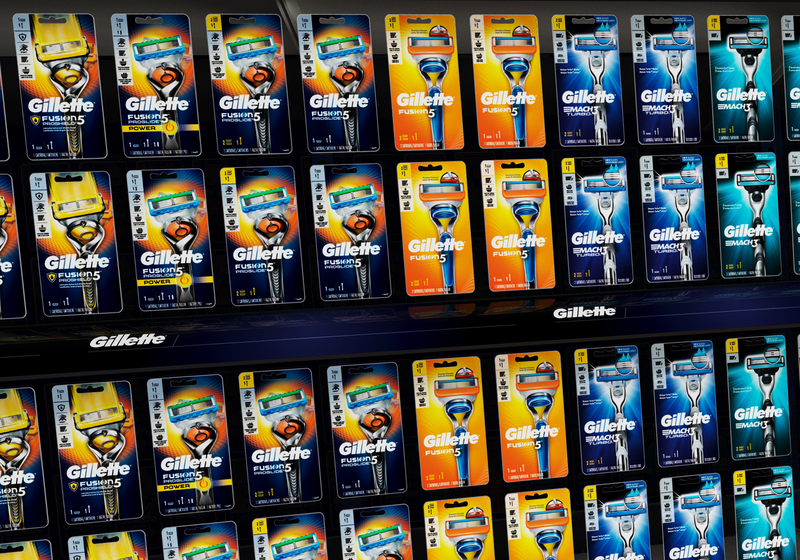 Gillette claims top spot on The World’s Most Valuable Brands.